A pinch of love makes everything better. 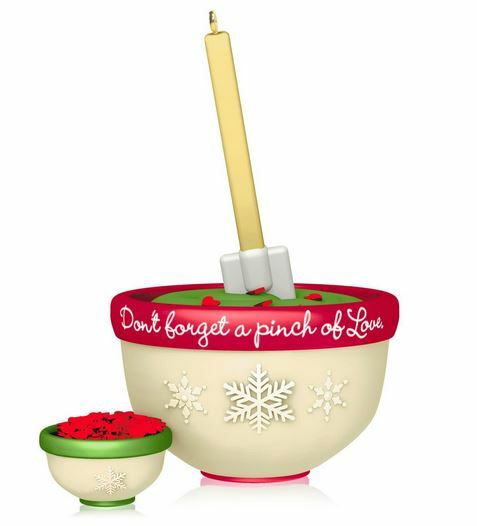 Cook up a little Christmas cheer with this ornament that's perfect for your favorite chef. A pinch of love is all you need. 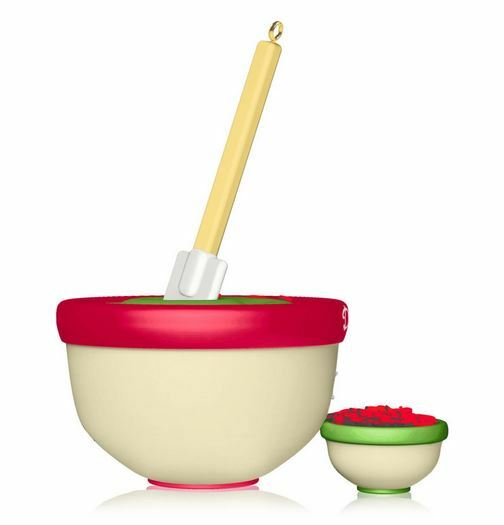 This ornament for cooks to express their love. 2012 Merry Is In The Making! - hard to find!